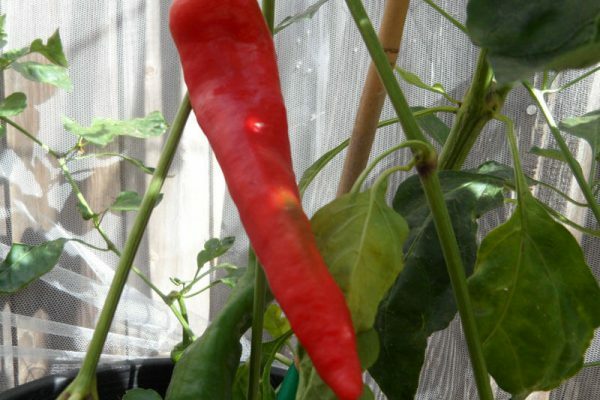 Tunisian Baklouti-(Capsicum annuum)-This is the traditional cooking pepper from the North African country of Tunisia on the famed Barbary coast of Africa. 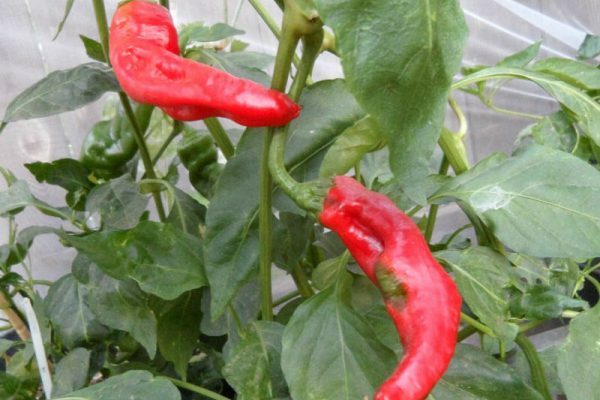 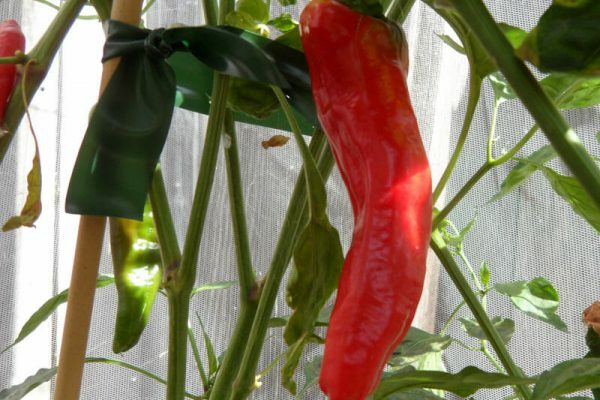 Similar in size to most large New Mexico varieties but with lots more flavor and heat! 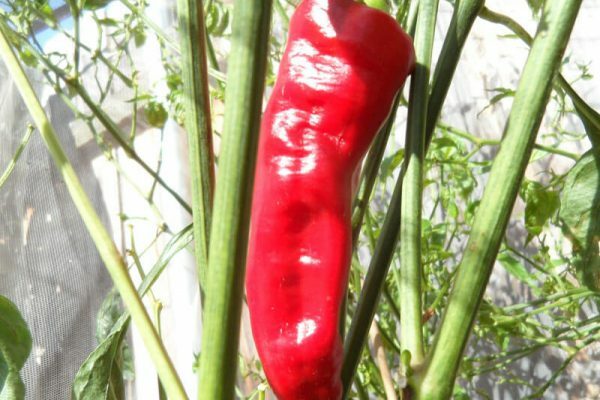 Used in dishes with couscous and a traditional chile paste called Harisa that is used in North Africa and Arab countries as a condiment. 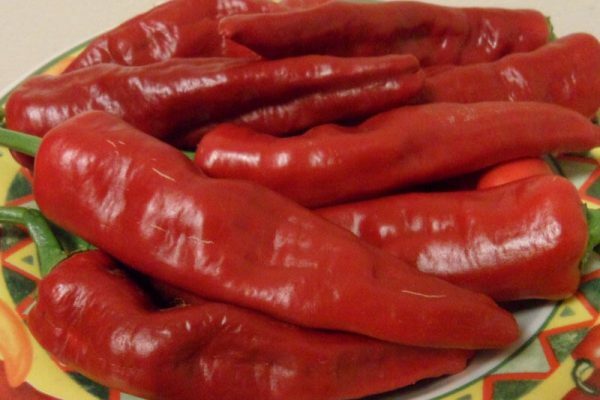 Great for roasting, stuffing or making savory sauces. 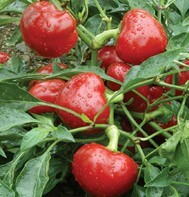 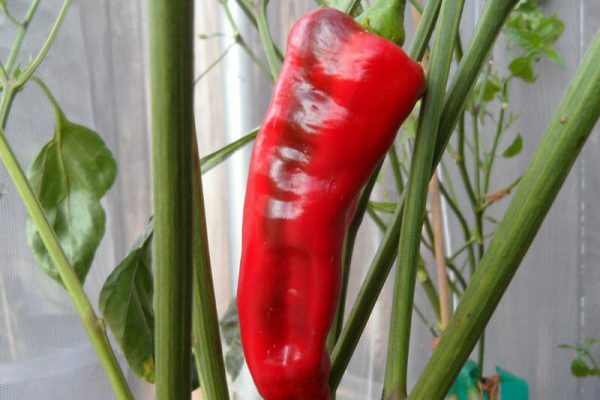 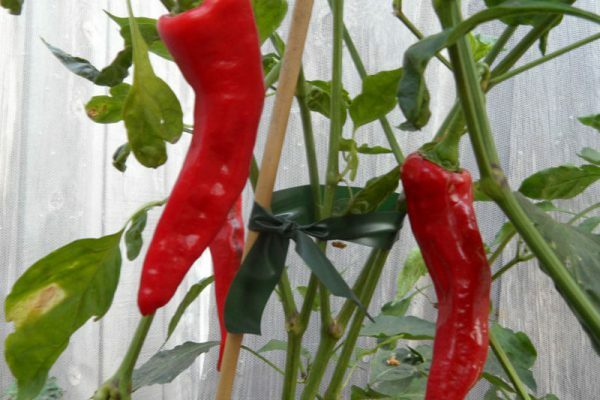 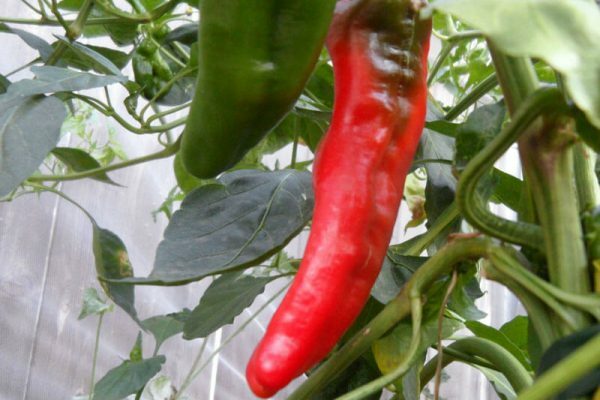 The Tunisian Baklouti chile plants can get over 3 feet tall and are very productive. 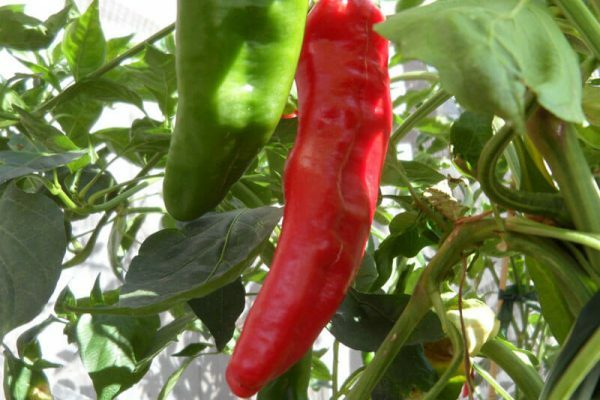 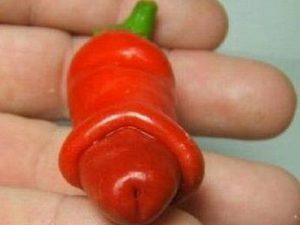 The Tunisian Baklouti Pepper is the traditional cooking pepper from the North African country of Tunisia on the famed Barbary coast of Africa. 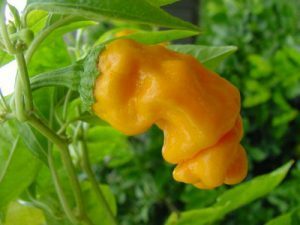 Similar in size to most large New Mexico varieties but with lots more flavor and heat! 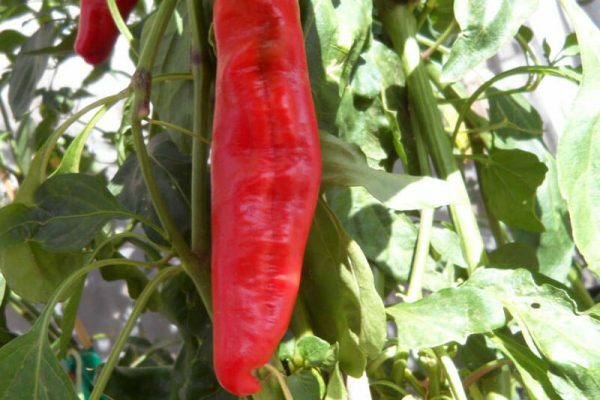 Used in dishes with couscous and a traditional chile paste called Harisa that is used in North Africa and Arab countries as a condiment. 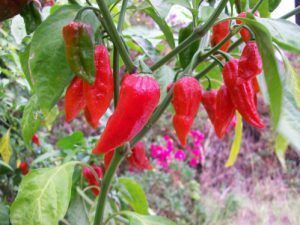 Great for roasting, stuffing or making savory sauces. 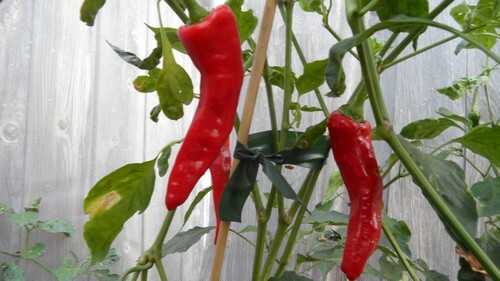 The Tunisian Baklouti chile plants can get over 3 feet tall and are very productive.